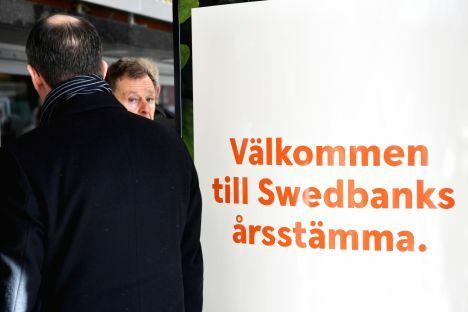 Finance experts in Estonia, where Swedbank, which faces investigations of alleged money laundering, is a leading lender, say that the current situation is more worrying to shareholders than its clients. Estonian public broadcaster ERR reported on Friday, March 29, that in the wake of investigations and the dismissal of the bank’s chief executive officer Birgitte Bonnesen, Swedbank’s shares have taken a dive and the bank has lost some 25%, or at least €6 billion, of its value compared to the time immediately before money laundering suspicions against it were first raised. Meanwhile, Tõnn Talpsepp, economist at the Tallinn University of Technology, has commented to ERR that the confusing behaviour of the parent company’s management in Stockholm over the last few days does have the potential to affect the Estonian branch. «As long as the general public and the shareholders don’t know what else there might be coming, people will be worried, and this certainly won’t have a positive effect on the share price,» the economist commented.